Collins Street Periodontics are experts in periodontal work, conveniently located in the Melbourne CBD. We accept both patients referred by their general dentist and self-referrals. 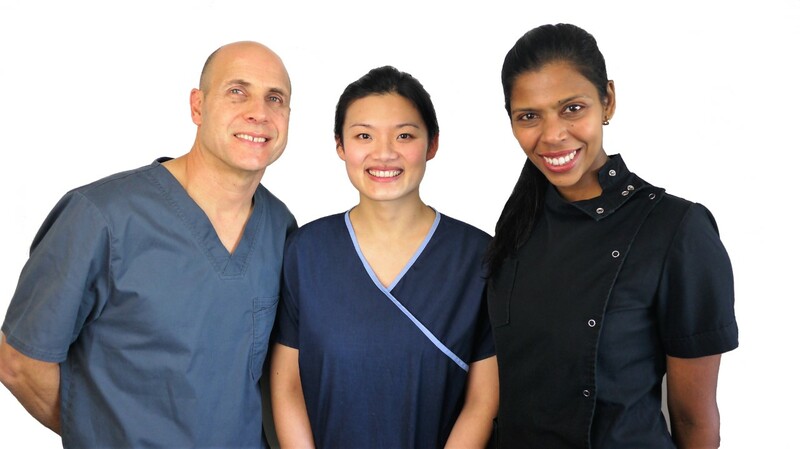 We’re the periodontist team Melbourne can trust to deliver professional and informative periodontics and pride ourselves on our clinically competent and caring service. We maintain strong relationships with the leading education institutions and periodontics bodies, and our practitioners are involved in lecturing and examining undergraduate and postgraduate students. Please book a consultation with one of our Melbourne periodontists to discuss any of the above issues. We’ll examine your oral history and work with you to develop a suitable treatment plan and deliver useful information and education to ensure a long-term solution. To find out more about how we can help you, please contact us and keep up-to-date with our latest news. Please see our list of periodontics FAQ, or refer to our helpful periodontal links for more information. – Australian Dental Association Inc.